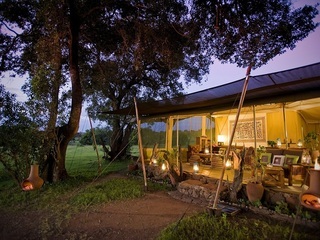 Kichwa Tembo has a very strong reputation in Kenya, and albeit self-penned, its claim to be the best loved safari camp in Kenya is probably not far wrong. 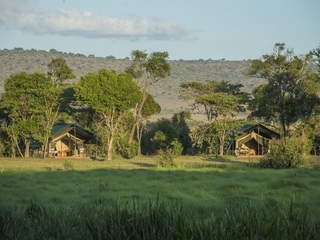 Given its comparative size, it can't compare for intimacy with the high end smaller camps in the Mara, the combination of setting, swimming pool and service elevate Kichwa Tembo to a fantastic all round choice. 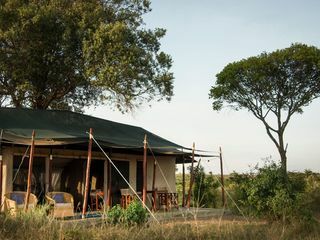 There are 28 classic tents and 12 luxury tents all with ensuite bathrooms and private verandas that with views over the grasslands or the Sabaringo River. 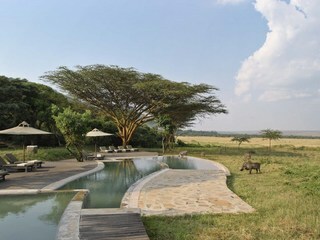 The decent sized swimming pool is set among the trees and surrounded by lawns and spectacular views. 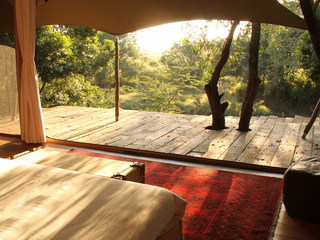 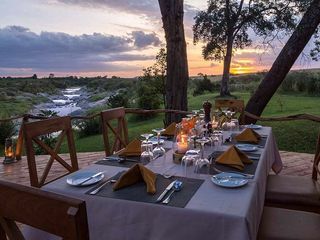 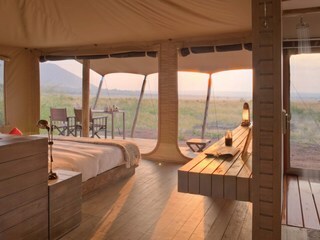 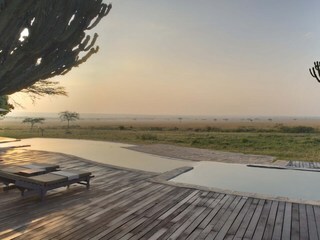 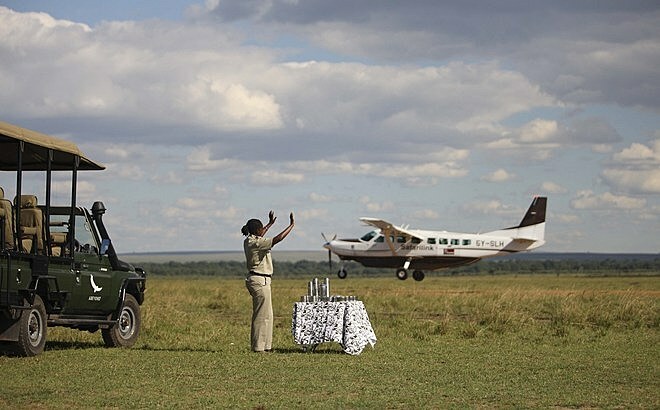 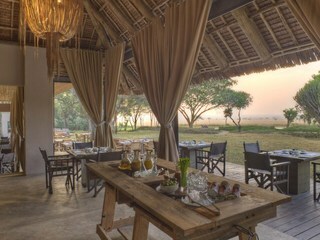 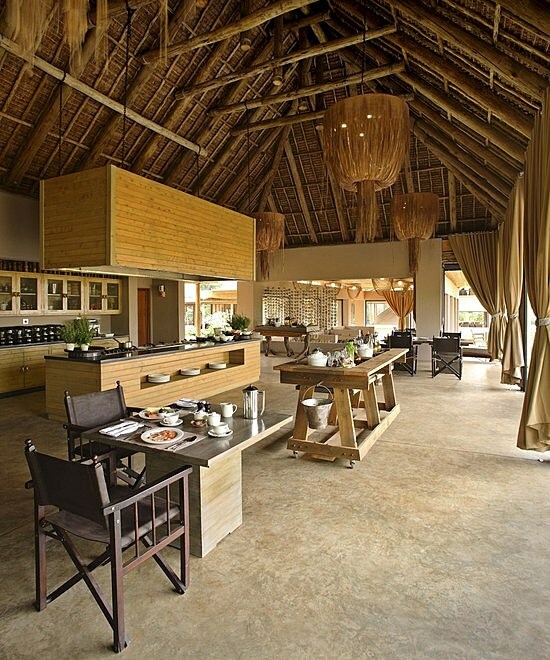 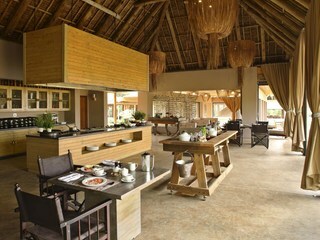 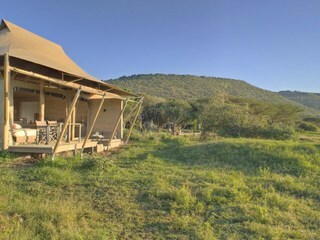 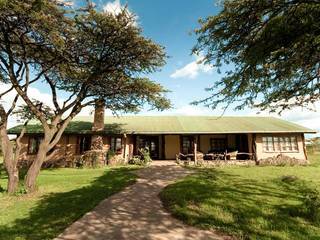 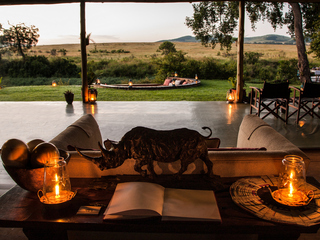 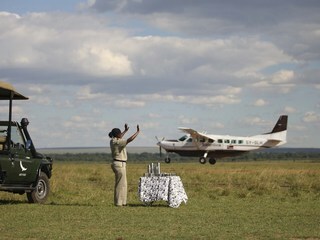 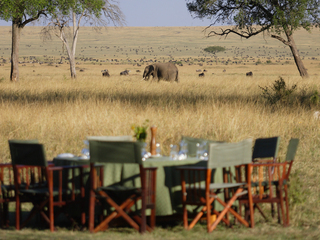 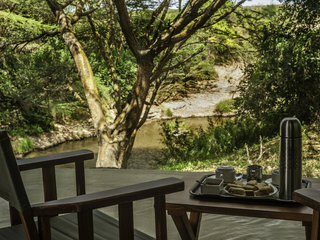 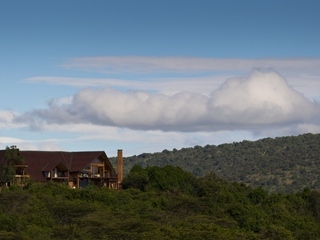 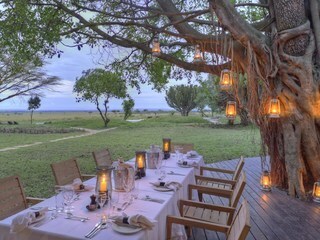 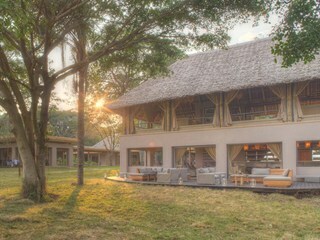 Shaded by a dense forest canopy, guest areas include a cosy bar and spacious dining room, as well as a well-stocked Safari Shop, all of which overlook the plains of the Masai Mara, with the Oloololo Escarpment in the background. 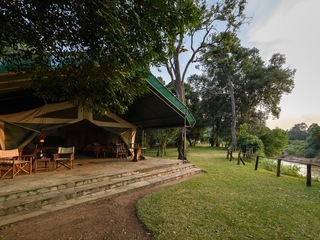 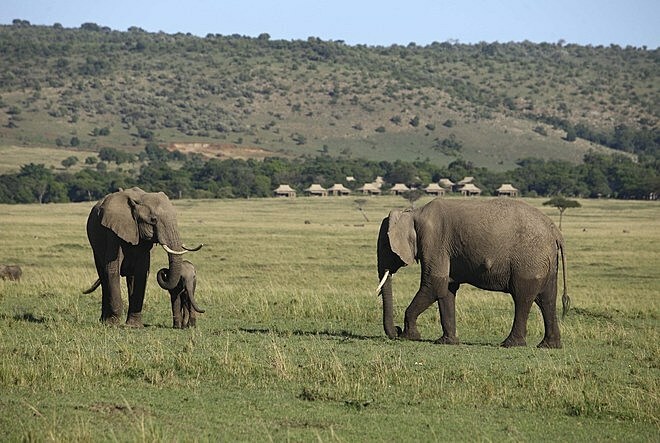 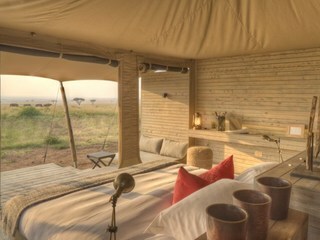 Kichwa Tembo is located in a small private conservancy to the North of the Masai Mara reserve (just outside the main reserve). 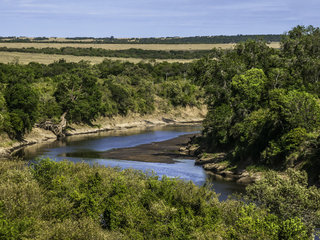 Being in the North of the park, it is conveniently located for access to the key river crossing and migration routes and avoids the excesses of the most touristed areas of the reserve. Kichwa Tembo is a very good option for families who are keen to have the benefit of a swimming pool between game drives. 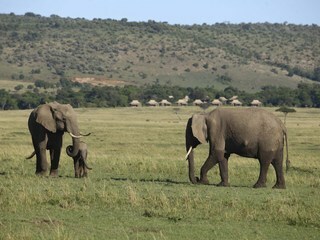 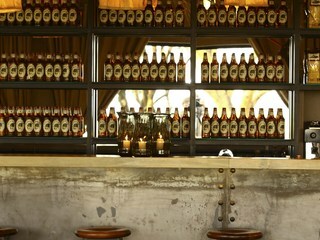 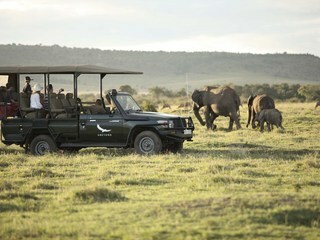 The atmosphere is welcoming for families, and the location means not too much driving to the main wildlife spots. 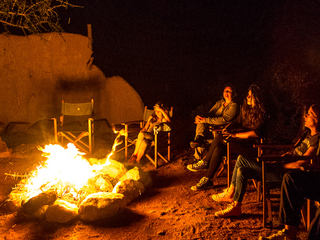 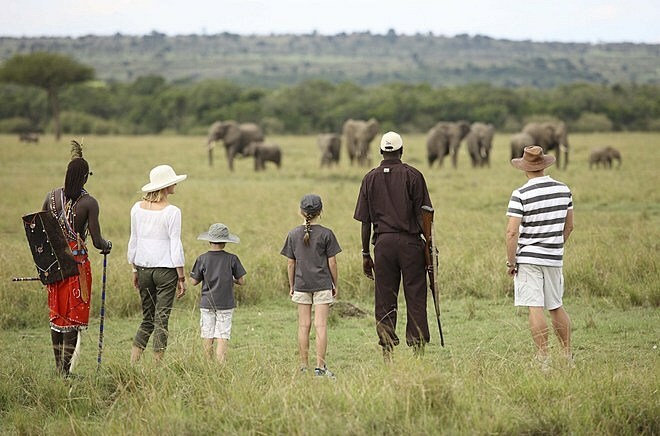 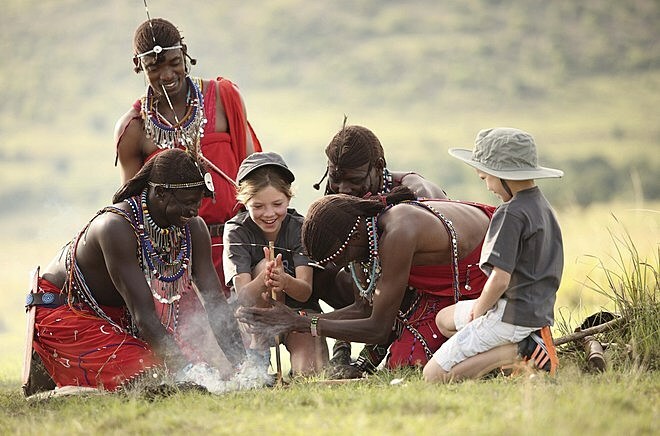 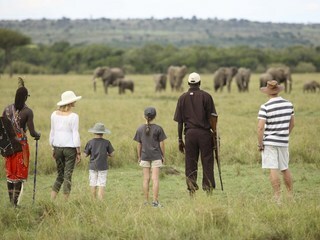 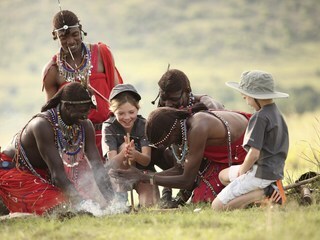 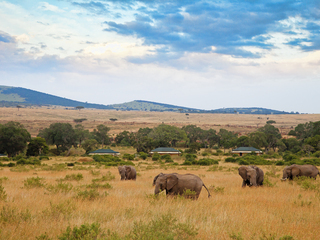 Children aged six to twelve are permitted on game drives (at the lodge manager’s discretion, i.e. 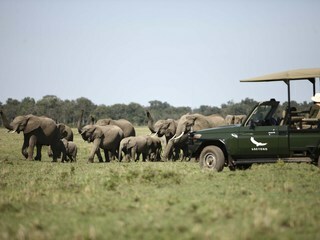 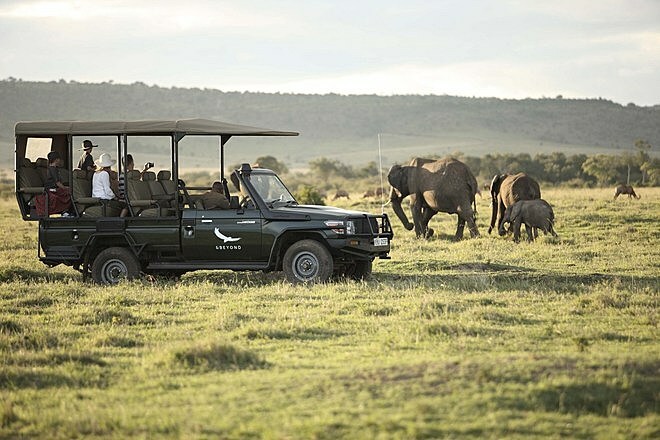 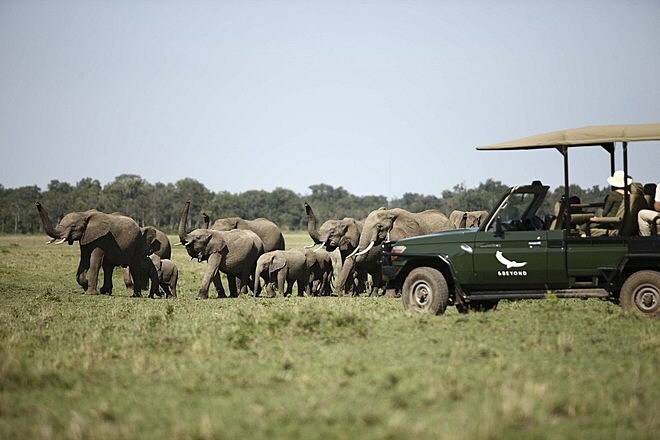 they need to be reasonably well behaved for safety reasons) and at the discretion of management, families are usually accommodated in their own safari vehicle. 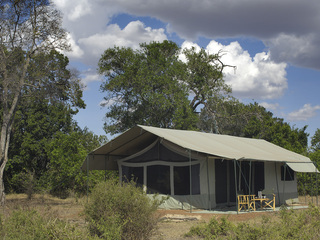 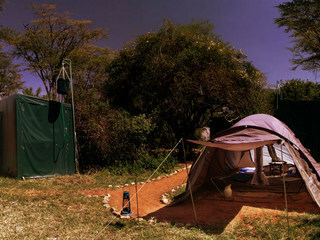 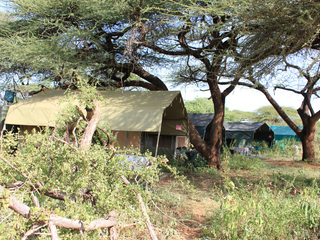 There are three family suites in camp and some of the other tents can be adapted to triples.